Thank you for your interest in working with Premier Aquatics! 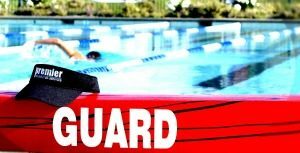 Premier is hiring Lifeguards, Swim Instructors, and Swim Coaches in and around Orange County, CA. We want team members that are fun, energetic, happy, and looking to find a job they love. Whether you are interested in year-round employment or summer-only work, Premier Aquatics is the place for you. Premier Aquatics provides lifeguard services and lifeguard training to over 40 locations countywide, and we are looking for new team members to join us. Whether you are looking for a summer lifeguard job, or you are looking to work year round, our flexible scheduling policy ensures we will be the best place for you. Premier Aquatics trains and staffs swim instructors in 5 locations countywide, and we are actively hiring new team members. 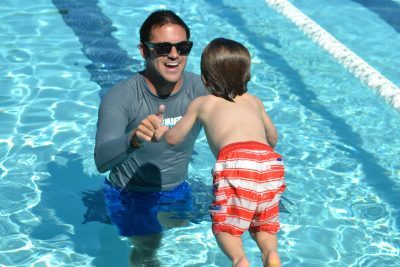 Our swim instructors go through an intensive swim instructor training program where we teach you to work hand in hand with children of all abilities. Swim Instructors must be able to commit to a quarterly schedule so that we can maintain consistency for our clients. Premier Aquatics operates 5 swim teams in Newport Beach, Aliso Viejo, San Juan Capistrano, and Laguna Beach. We are currently hiring Assistant Swim Coaches, Head Swim Coaches, and team assistants. Even if you are only looking for summer work, Premier is the place for you. Enjoy a job that allows you to play everyday, and help children grow and advance their swimming ability. Premier Aquatics is currently hiring for admin positions in our Aliso Viejo locations. Admins role is to manage the day to day operations of the facility, while maintaining a high level of customer service, and helping to support our growing business. Admins work at our aquatics facility.